The St Mary’s Centre‘s Masterclass in Paediatric Ano-Genital Conditions Study Day will take place on Thursday, July 5th at Chancellors Hotel and Conference Centre. 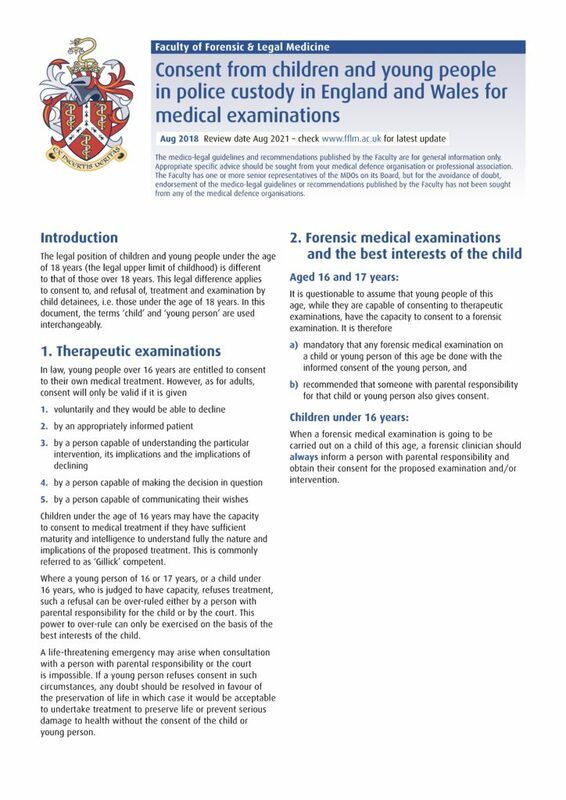 This popular training event provides delegates with an overview of the anogenital anatomy, examination techniques, possible differential diagnosis and management of anogenital signs and symptoms, in particular where sexual abuse or assault has not been disclosed by the child. The day will also provide an overview and guidance on the subject of female genital mutilation. The day would be suitable for all doctors and nurses who see prepubertal patients whether or not there has been a disclosure of sexual assault. 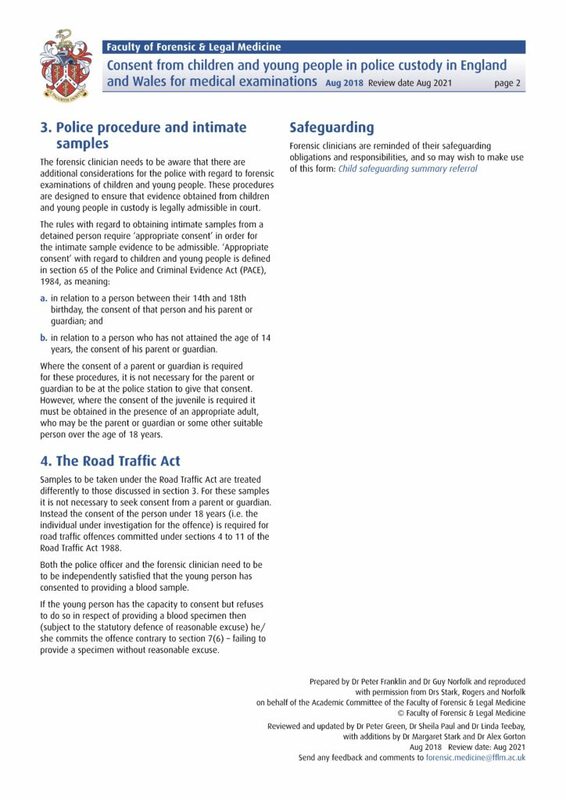 In 2014, the government established a working group on children in custody to address long-standing problems in the transfer of children from police custody to local authority accommodation, which is a requirement under the Police and Criminal Evidence Act 1984 and the Children Act 1989. 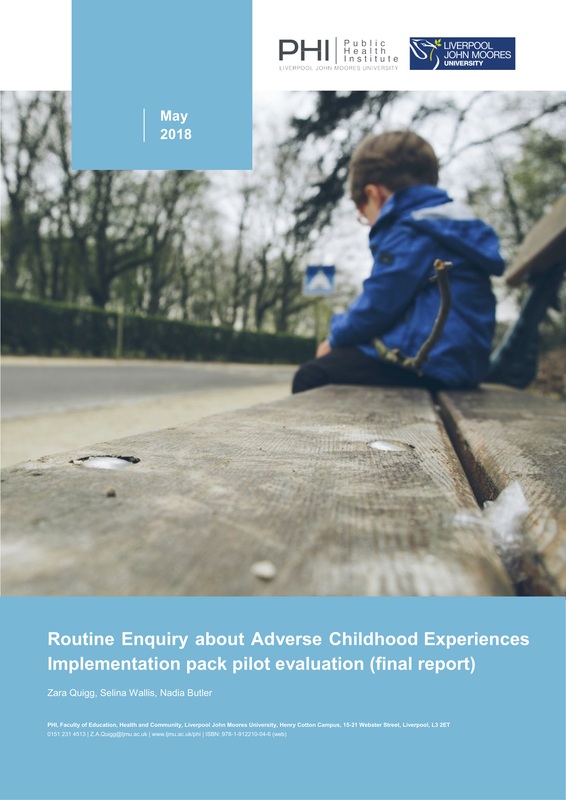 This group, which included representatives from across government, found that forces and local authorities often misunderstand their statutory obligations and very few have the effective local collaboration in place to ensure that these transfers happen as they should. 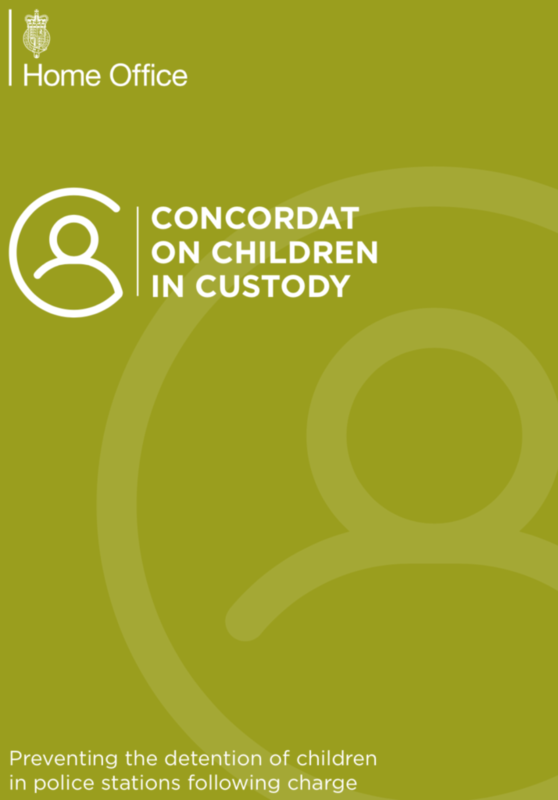 In order to improve understanding and help forces and local authorities build effective collaboration at a local level, the working group produced the concordat on children in custody, clearly setting out each party’s duties and providing a protocol for how transfers should work in practice. The UKAFN team are already working hard to make next years Conference another great event. As always we are keen to hear from you, the members, about what you want the conference to focus on. Our aim is the create an exciting, interesting & informative conference that meets the needs of you, as frontline healthcare professionals. 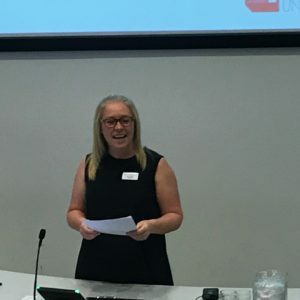 I can’t even describe how proud I am to have been part of today’s annual UKAFN conference. I want to say a big thank you to everyone involved, the team, all of our speakers and chair and to all the delegates who made it another huge success. I hope it reminded you all of the difficult but interesting and wonderful job we do and why we do it.